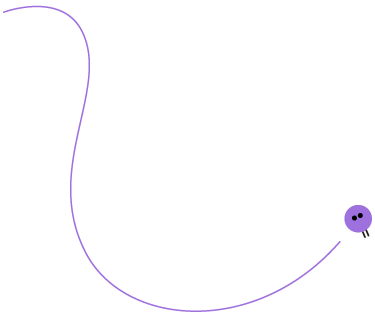 Welcome to Betty's Music Together! 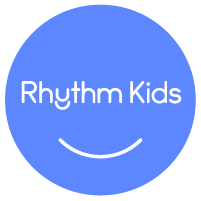 Offering music and movement classes to the Buffalo area since 2005! 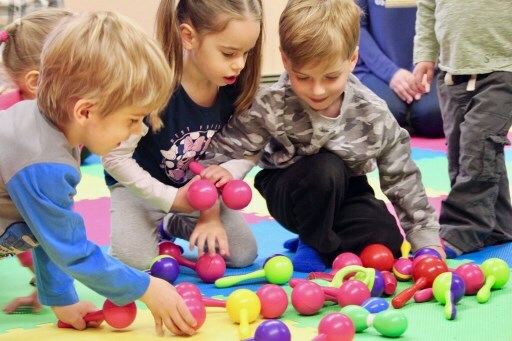 Our classes build on your child's natural enthusiasm for music and movement through an informal, developmentally appropriate, research-based curriculum. 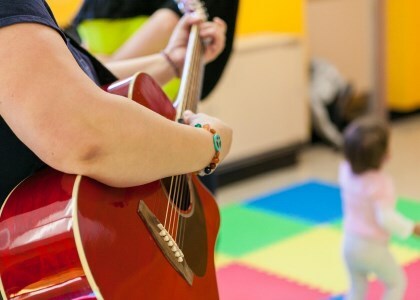 By emphasizing actual music experiences, Music Together® classes introduce children to the joys of music making rather than passively receiving if from CDs or television. 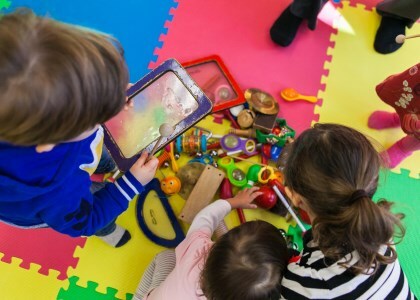 A rich variety of music and playful activities encourage children and parents to participate at their own level without any expectations of performance. Join us this spring and summer! Register NOW for spring AND summer classes! 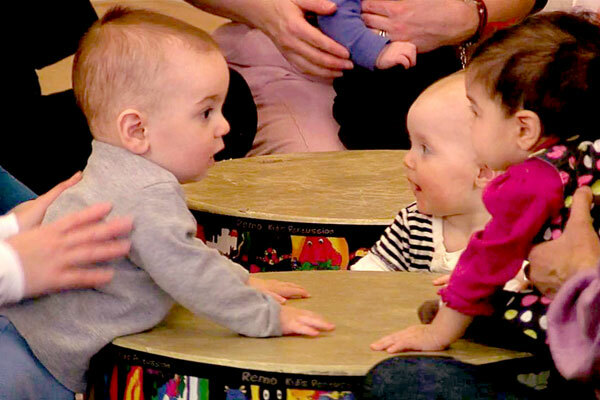 Spring is just around the corner and it is time to register for the Tambourine and the Banjo collection! Let's welcome spring with fun songs and activities like one of our favorites - Tingalayo, a lively tune about a donkey that dances and sings and eats with a knife and fork! We'll have fun drumming to the traditional Apache song Hey Ya Na, and shake our jingle bells and dance to the traditional Hasidic tune, Wedding Dance. There will be lots of fun instruments and props to play with, too! And if you are a family that has enjoyed the Tambourine collection before, you will be excited to know that there will be 3 brand new songs added to the collection and we also have brand new 4 color songbooks that you and your child will love! These beautiful songbooks will inspire you to make music all week long. Register NOW for summer classes, too! 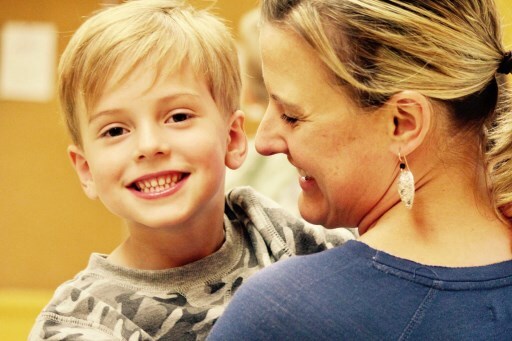 Get a head start on summer planning and join us for the Banjo collection and lots of awesome activities that you can play with and share with your child. Register today! 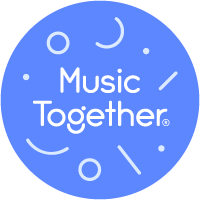 Have you heard about our Betty's Music Together Scholarship Fund? Click here for information. Looking for a fabulous program for your preschool? 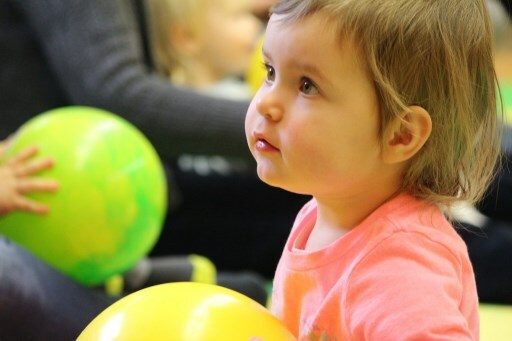 Contact Betty about the Music Together preschool curriculum. Copyright 2006 Betty's Music Together. All rights reserved.